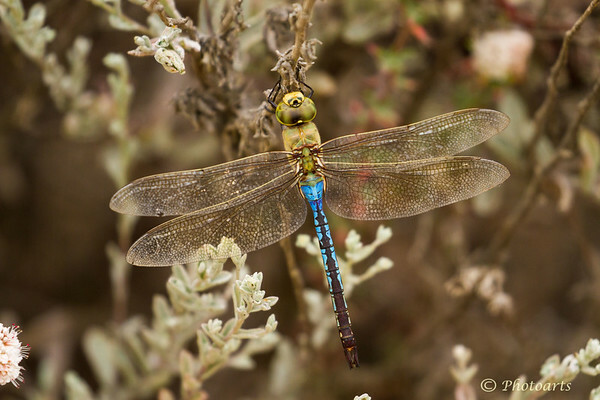 Captured on the shores of Flaco lake, CA, colors and details of this dragonfly is amazing! A really stunning shot. Excellent capture. Lots of nice detail in this shot. Good clarity. Fantastic shot of this lovely dragonfly. I love the details! Excellent closeup. Love the veining in the transparent wings.